Discussion in 'Promo Codes and Contests' started by Eggroll Games, Mar 23, 2016. WINNER WILL BE CHOSEN ON THURSDAY 3/24! This is going to be a quick contest! 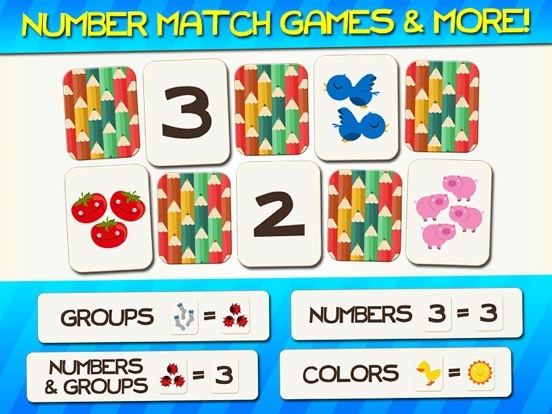 Review our free app Numbers and Counting Match Games and enter to win a $10 App Store GC. 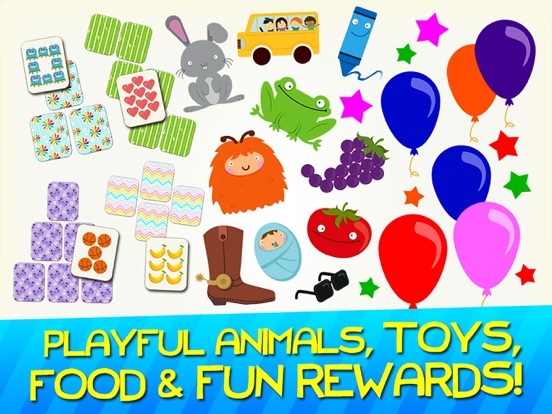 Everyone who leaves a review will also get a PROMO CODE to redeem an Eggroll Games app of YOUR CHOOSING! 4. Reply to this thread with your iTunes review name. 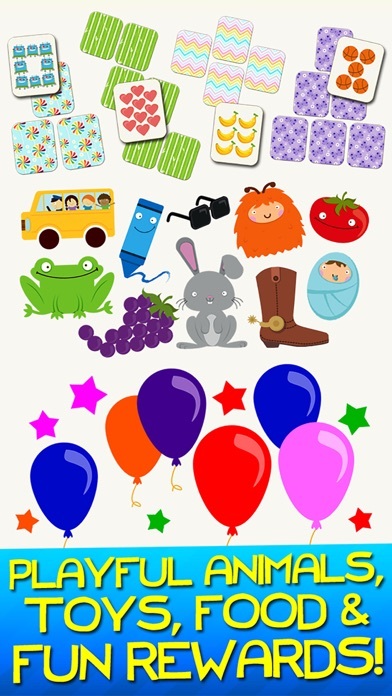 Please visit the App Store to see a list of Eggroll apps and also include your choice so we can send you a promo code. 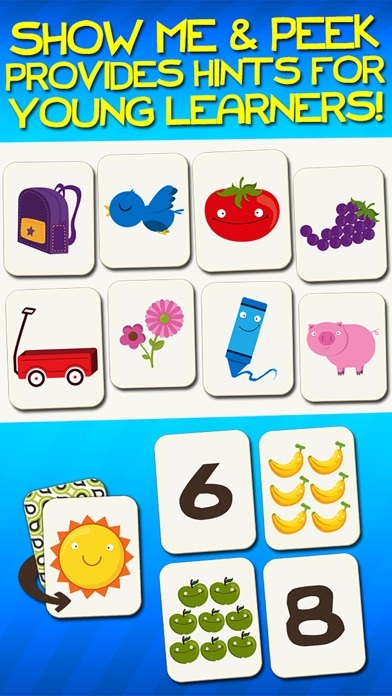 Number recognition and learning to count has never been more fun and intuitive! 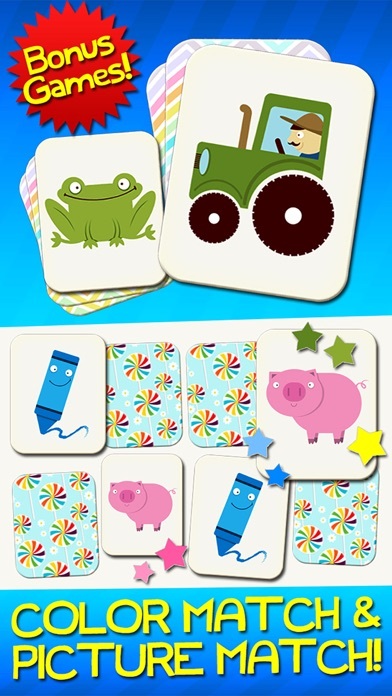 With "Show Me" and "Peek" features, play comes easy even for young learners. 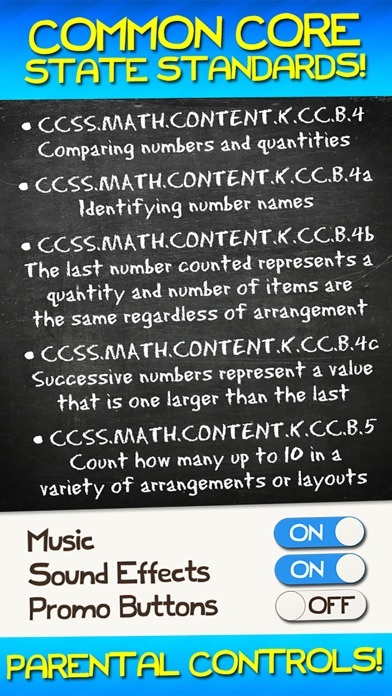 This app adheres to Common Core Standards for kindergarten math and was designed by parents and teachers. 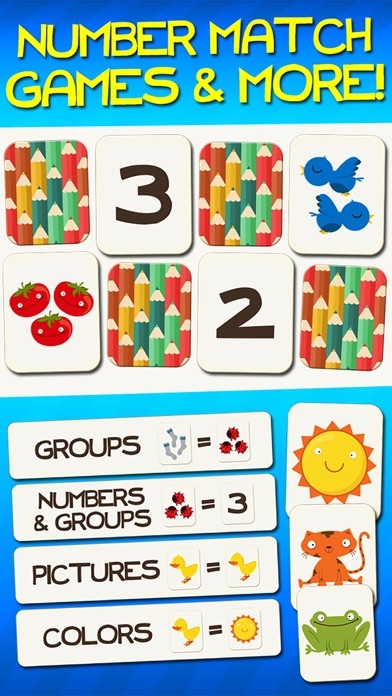 NUMBERS IDENTIFICATION: • Match numbers to numbers • Match numbers to the group with the same number of items • Hear the numbers as you touch them • Discover new numbers, designs and layouts as you play COUNTING: • Count items and match them to their number • Match picture cards with the same number of items • Pop balloons and hear them count • "Show Me" option keeps cards face up for easier play ADDITIONAL FEATURES: • Items, numbers and instructions are professionally narrated • Hints and options allow you to customize difficulty • Players are rewarded with balloon popping and positive encouragement • Parental controls: Turn off sounds, music, purchases and links to our other apps • We do not collect personal information from our users. 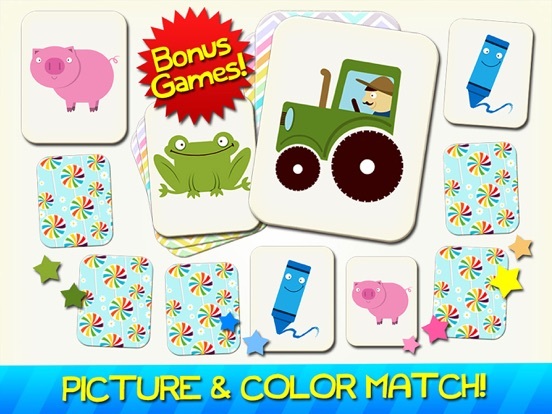 BONUS FEATURES: • Picture match an even more games to discover! 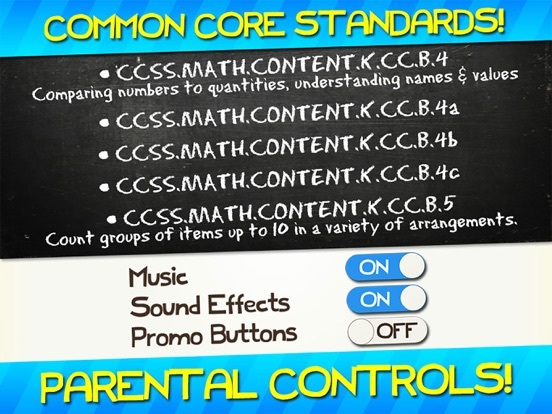 COMMON CORE STANDARDS: • CCSS.Math.Content.K.CC.B.4 • CCSS.Math.Content.K.CC.B.4a • CCSS.Math.Content.K.CC.B.4b • CCSS.Math.Content.K.CC.B.4c • CCSS.Math.Content.K.CC.B.5 ===================================== Eggroll Games builds interactive toys that promote learning and engage children through colorful interactivity without confusing buttons or menus. Like us on Facebook at facebook.com/eggrollgames, follow us on Twitter @eggrollgames or drop in for a visit at EggrollGames.com! Geniusx is our winner! Big thanks to everyone who participated. DON'T FORGET: Everyone who entered needs to send us an email with their choice of iOS app to receive a PROMO CODE!